COTABATO, July 25, 2016–Pope Francis has appointed Bishop Colin M. Bagaforo as bishop of the Diocese of Kidapawan. The announcement was made at 6PM today. Until this appointment, Bishop Bagaforo was auxiliary bishop of the Archdiocese of Cotabato since his Episcopal ordination in 2006. Ordained a priest in 1980, he was born in Cotabato City in 1954. 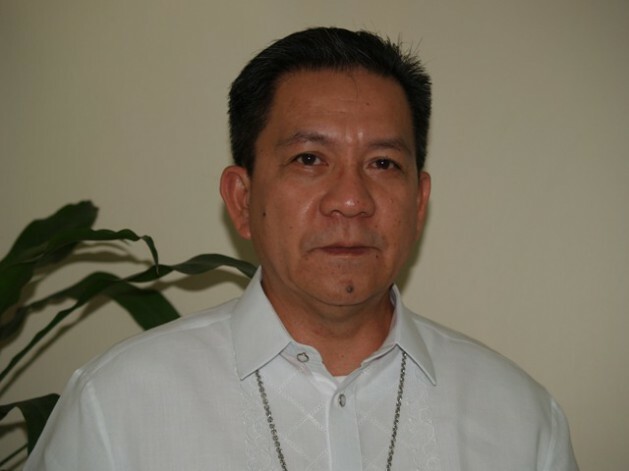 Before becoming a bishop, Bagaforo was president of Notre Dame of Tacurong College and vicar general of the Archbishop of Cotabato. MOST REV. JOSE COLIN M. BAGAFORO, D.D.